Thinking of adding some significant space to your current home? 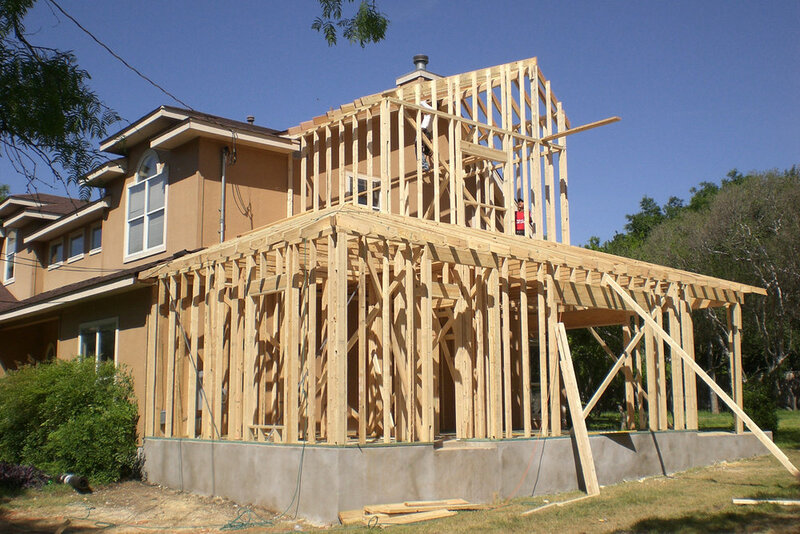 An addition is a big project that needs to be planned out properly to ensure the best space is created for your needs, while making a significant improvement to the value and beauty of your home. At London Renovations, we work with our clients to plan and build additions that enhance both the home and the homeowners’ lives. We have the foresight to design additions that will function optimally. We make sure your project runs smoothly by addressing all the details and decisions before we begin. Experienced, thorough planning is the key to avoiding cost overruns and “unforeseen” expenses midway through your project. There are truly a multitude of decisions to be made during the planning of any renovation, but we help our clients work through the process maintaining the excitement and anticipation that makes a home renovation an enjoyable experience. Unlike building a whole new house, building an addition needs to work with an existing exterior façade and interior systems. Our smart home additions address issues of energy efficiency, air and heat movement, electrical and water systems, and mechanical efficiency. Adding an extension is also a good idea to prepare for your senior years. By adding an extension we can layout your new rooms so they are easily accessible should you need a walker or wheelchair. We can also put in larger bathrooms with safety handles. This maintains your freedom, and gives you decades of enjoying your home, rather than moving to a retirement home. For every addition it’s essential to design an exterior that is suited to the original structure. It doesn’t always need to blend seamlessly, but style and materials need to enhance or work aesthetically with the original home. It’s often down to a personal choice, and we’re happy to offer our expertise and work through the possibilities to find what’s best for you. London Renovations also stays current on municipal restrictions and permit requirements, so we always know how it may affect design plans and where permits are needed. We have the experience to navigate the system and get the paperwork required as quickly as possible, so your project stays on schedule. You’ll love our work, but you’ll enjoy renovating with us.